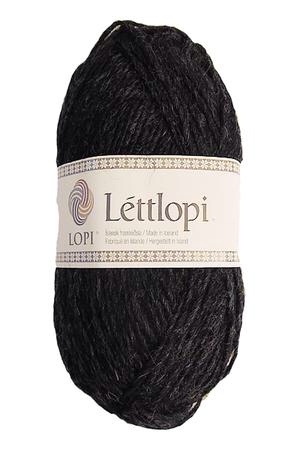 In anticipation of the arrival of our newest yarn, Lett Lopi, we are knitting a traditional Icelandic yoked sweater. 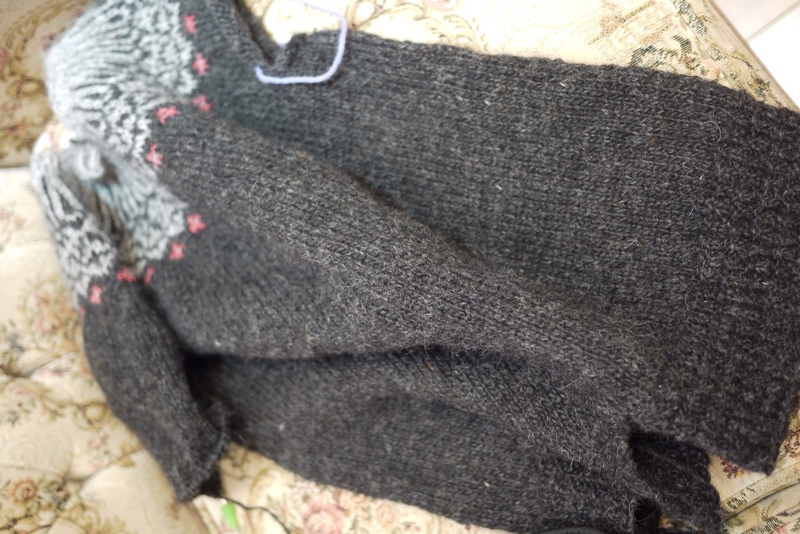 We've completed the patterned yoke and body of the sweater, are now knitting down the sleeves and will then be ready to cut the steek and add the button loops. What fun! 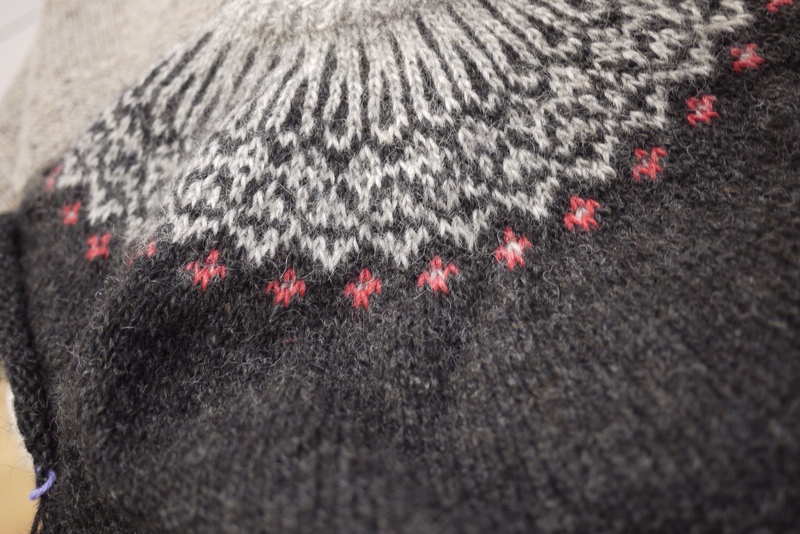 We're using Ragga's Top Down Icelandic Sweater pattern, a 12-lesson video tutorial. 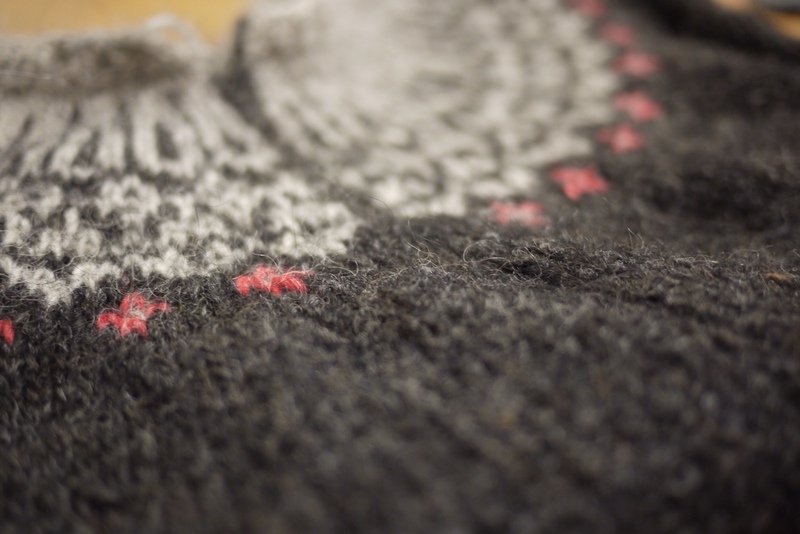 We love Lopi for colourwork. It's stickiness makes it perfect for stranding and steeking, and the selection of glowing colours makes it seem like it's illuminated by an inner light. You can have a look at the full colour palette here. We've chosen 32 colours and we'll let you know when they arrive. Check back soon!